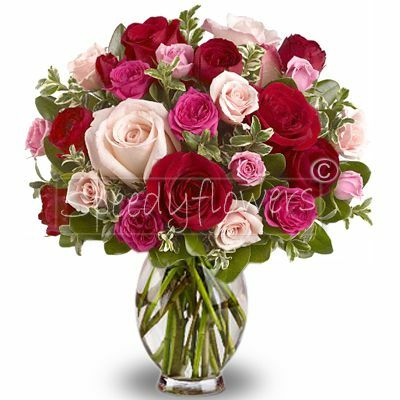 Are you wondering about which flowers to give on a name day? 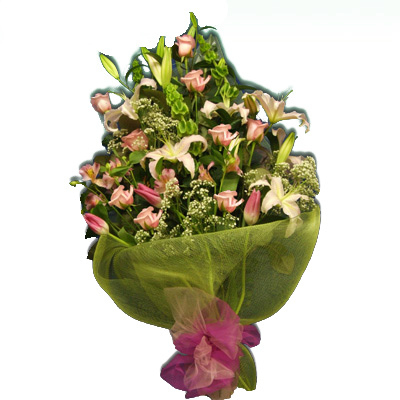 This is the aswer: an elegant bunch of pink Lilies and Roses to give a smile to the person you love. 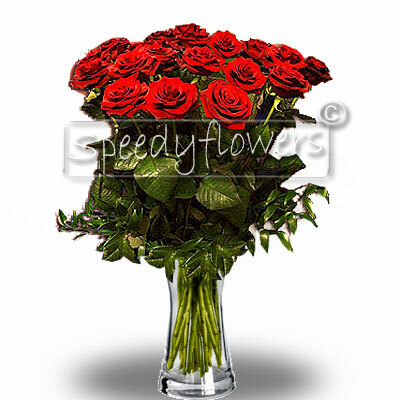 Speedyflowers proposes a section of name day flowers. 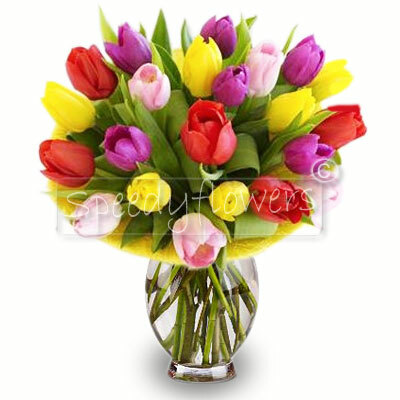 On the occasion of a name day is certainly suitable sending flowers to the celebrated. 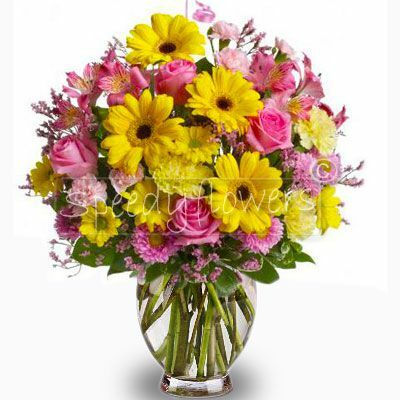 Forwarding flowers is still a romantic gesture and surely appreciated.